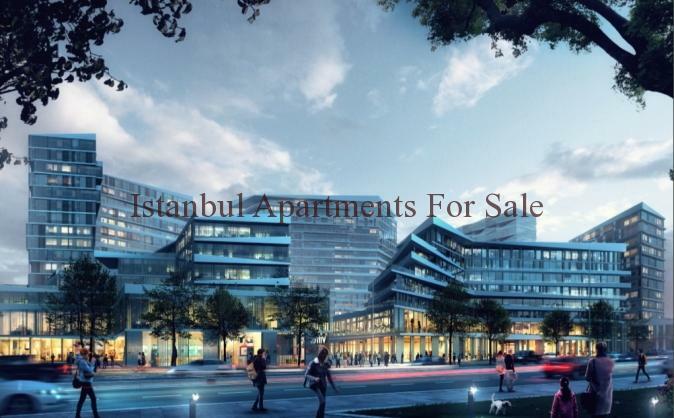 This prime location investment apartments in istanbul offering modern style architecture and high quality social facilities and lifestyle. 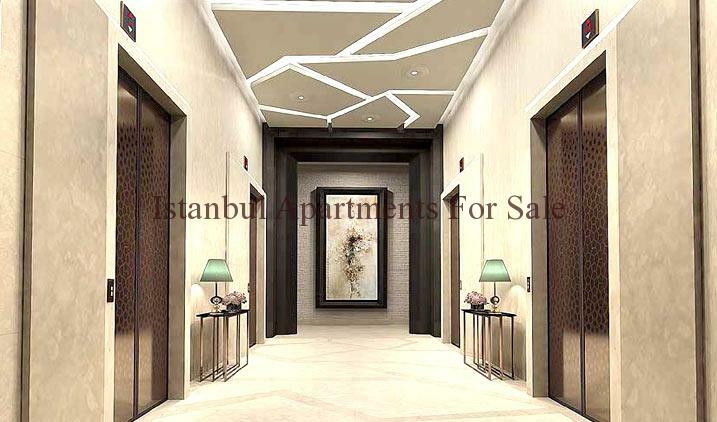 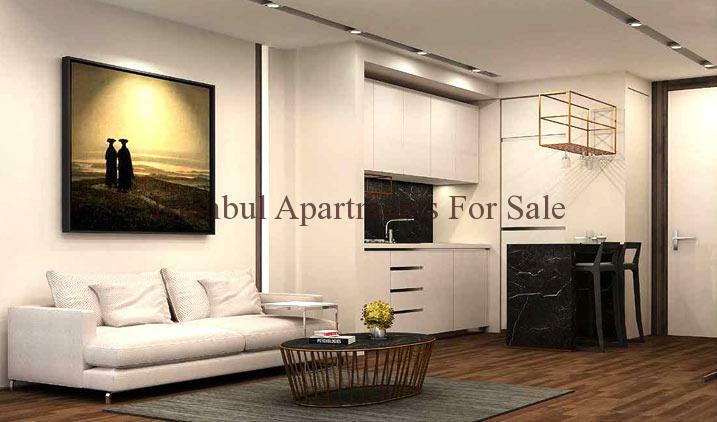 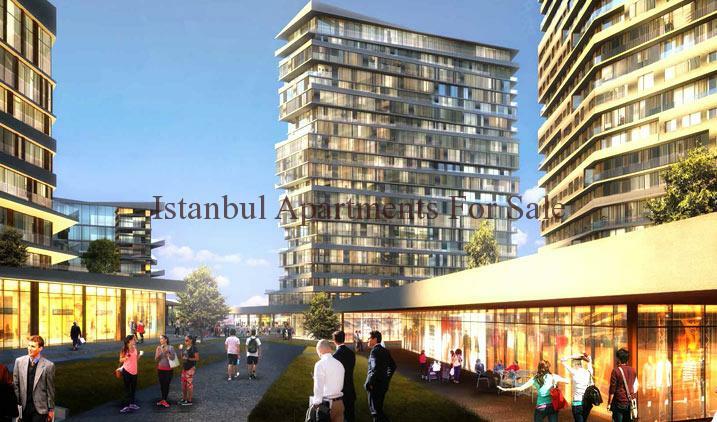 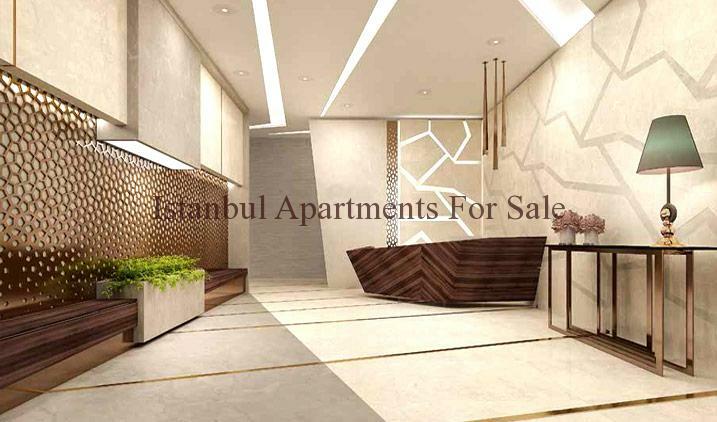 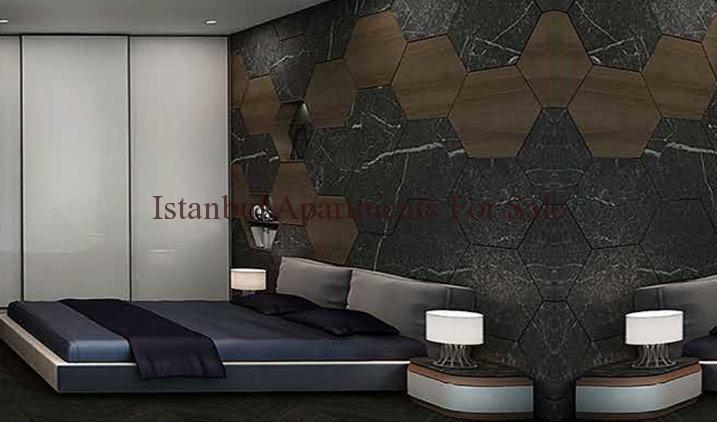 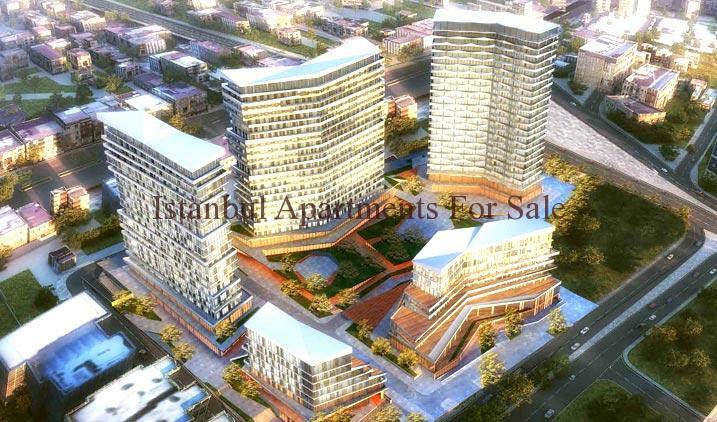 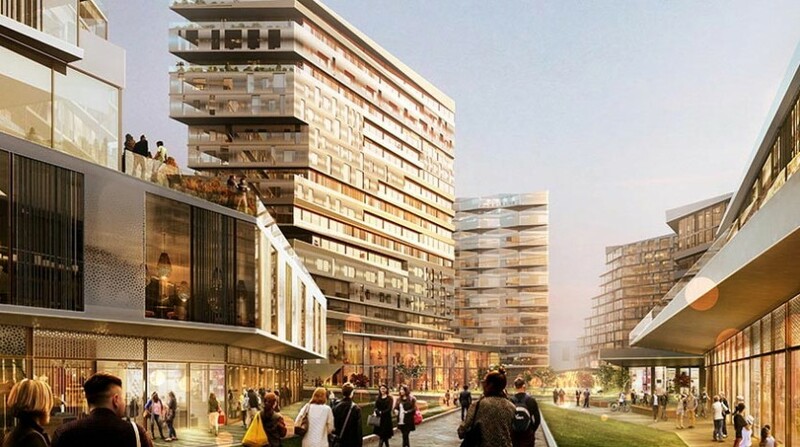 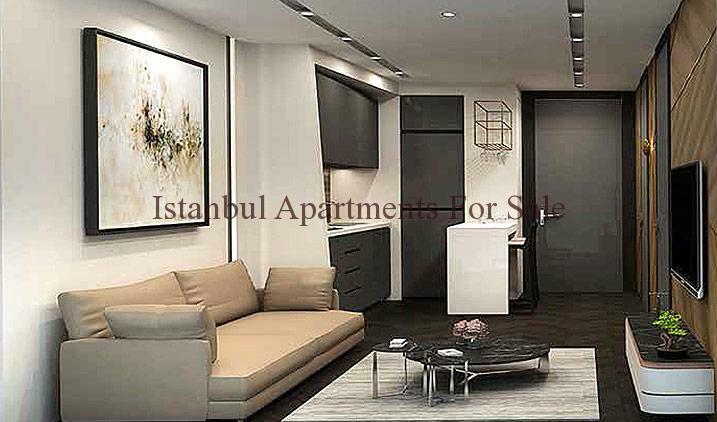 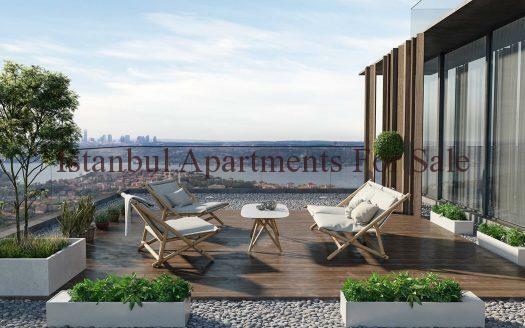 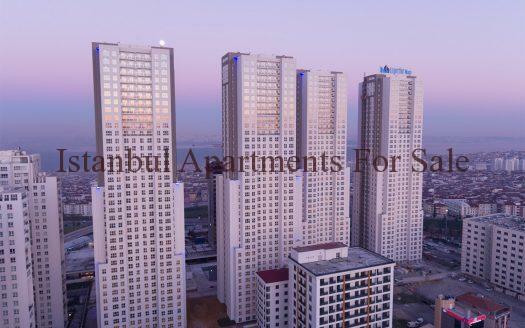 This brand new concept residence is located in Halkali district of Istanbul on the European side with only 3km to Ataturk Airport and walking distance to Metro service it is perfect choice for investment buyers . 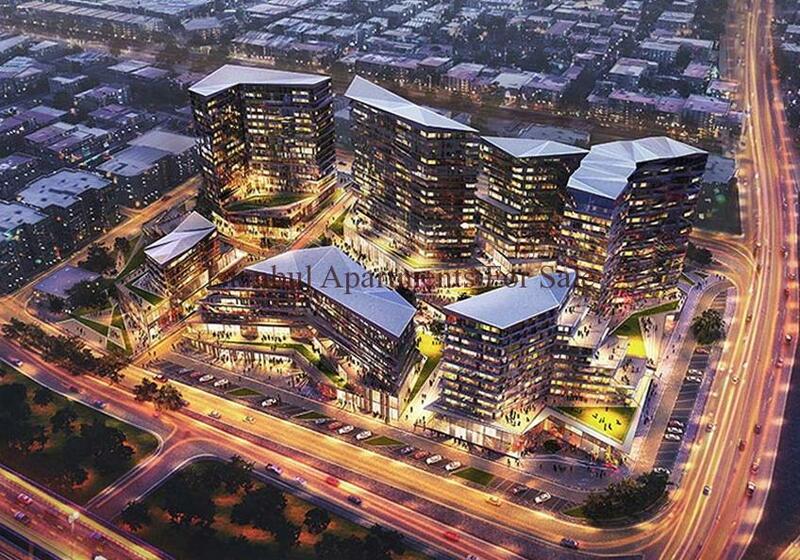 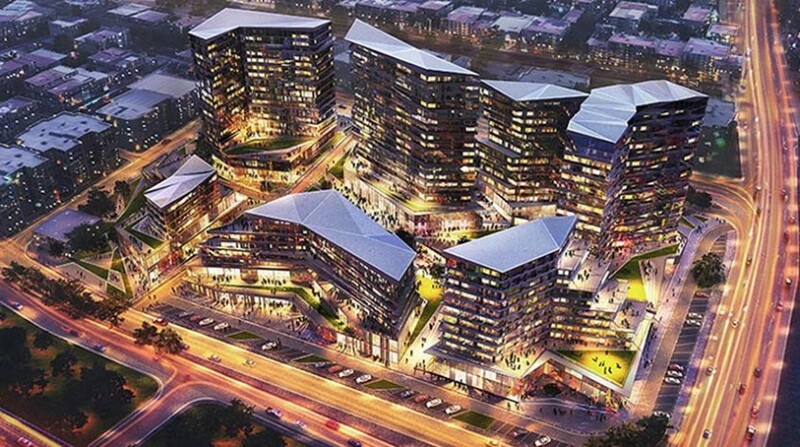 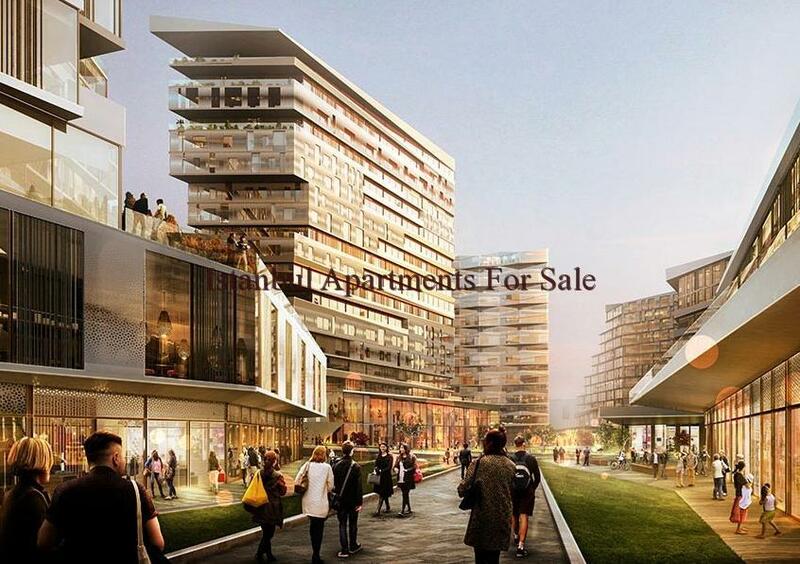 Divided into 5 Blocks there are 1067 units residence apartments , offices, shopping mall and social activites all situated with this development . 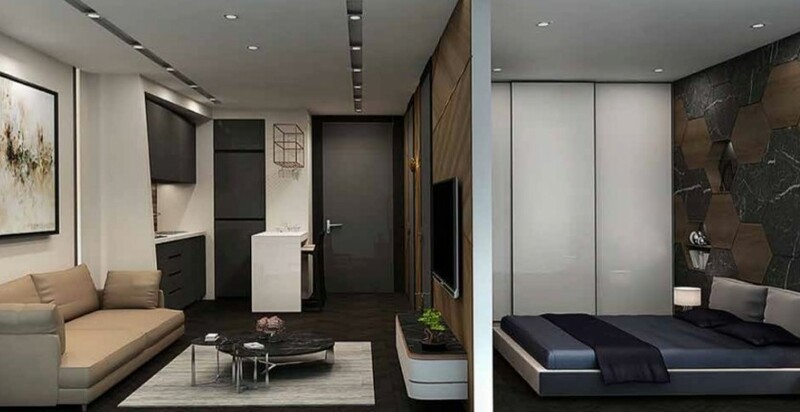 New life with secure comfortable homes providing you with all your needs taken care of. 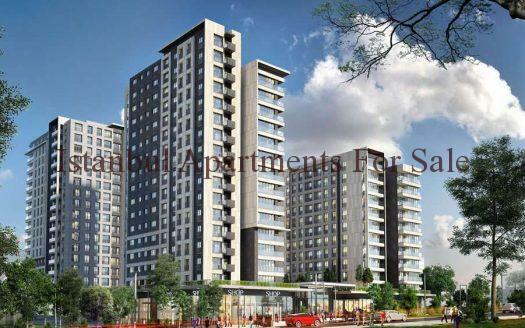 Avaliable for sale now with discounted price launch with 35% downpayment the balance over 24 month installments.